Are You Required to Have a Mortgage Pre-approval Before You Choose a House? Is mortgage pre-approval required? Yes and no. Legally, you can search for a home and write an offer without being pre-approved for a mortgage loan. However, many real estate agents won’t show you homes until you either show proof of funds to make a cash purchase or have a lender letter saying that you really can make the purchase. Why? Because they don’t want to waste their time showing you homes if you’ll be unable to complete the transaction. A mortgage pre-approval is an assurance from a lender that at this time you have the resources and the credit worthiness to purchase a home up to a specified dollar amount. It is not a guarantee of a loan, because during the interval between becoming pre-approved and closing on a house, things could change. 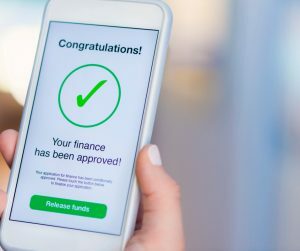 You could do something foolish that lowers your credit scores; you could empty your bank accounts; or you could incur debt that changes your debt to income ratios. The process for gaining pre-approval is the same as for the actual mortgage loan application. 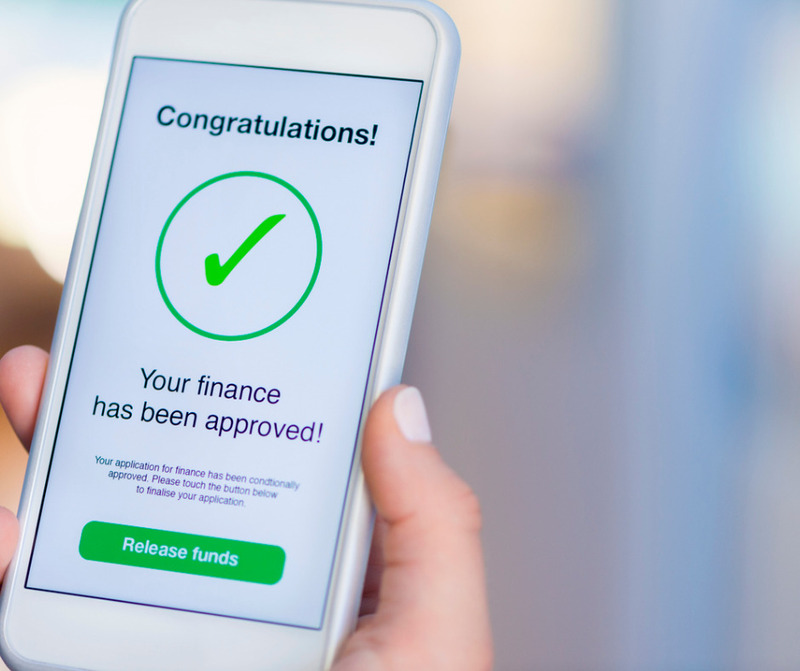 You’ll fill out an application and provide your lender with documents that verify your assets, along with your financial obligations and your income for the past two years. Your lender will also access your credit report and your FICO credit score. Then all the data will be analyzed to see if you qualify for a mortgage, and if so, for how much. At Homewood Mortgage, the Mike Clover Group, we put your application through the Fannie Mae Desktop Underwriter, just as we do for an actual loan application. The only real difference is that you are not asking for a specific loan amount, but are instead seeking to learn what loan amount you will qualify for. The pre-approval benefits you as much as it benefits your real estate agent. Once you’re pre-approved you will know your spending limit. You can avoid looking at homes that you cannot possibly buy. As many have learned through experience, once you’ve fallen in love with a house that is far beyond your means, the ones you can afford will lose their appeal. You’ll also know how much money you need to keep in reserve for the down payment and closing costs. Note that it is not always wise to purchase at the top of your spending limit. Your lender has no way to know about the other ways you enjoy spending money. So look at your own spending habits and set your own top price. Pre-approval will also give you an advantage when making an offer. If you are competing with another buyer over a house, the seller is much more likely to choose you if you’ve been pre-approved. Your offer might even be chosen over one that is slightly higher if the other party is not pre-approved. But – if the seller knows how much you can spend, isn’t that a disadvantage in negotiations? Yes, it could be, but you don’t have to tell the seller how much you can spend. You can ask your lender to issue a letter stating an approval price for only as much as you’re willing to spend on the house. 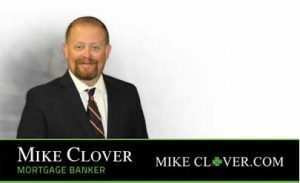 Here at Homewood Mortgage, the Mike Clover Group, we’re always willing to provide approval letters up to the amount for which you qualify. If you’re thinking of shopping for a home, give yourself an advantage. Call us, and we’ll help you get started on that pre-approval.